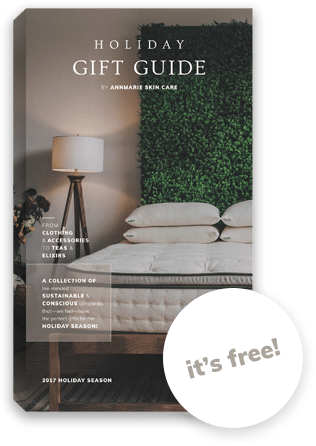 A COLLECTION OF LIKE-MINDED SUSTAINABLE & CONSCIOUS COMPANIES THAT—WE FEEL—HAVE THE PERFECT GIFTS FOR THE HOLIDAY SEASON! sign up for your chance to win our holiday basket! We’ve giving away a basket full of items from some of the companies featured in our Holiday Gift Guide. Sign up below for your chance to win!